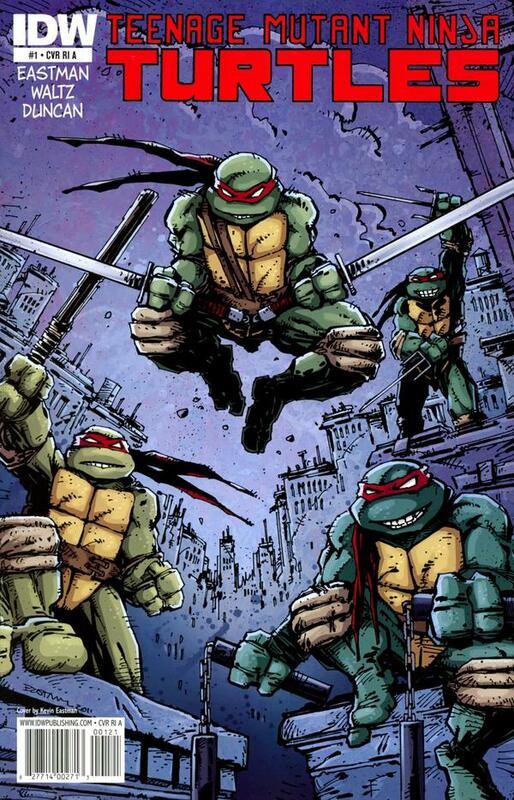 I’ve previously read exactly three issues of Teenage Mutant Ninja Turtles comics, a three part story called “The River” from Kevin Eastman and Peter Laird’s original Mirage Comics run with art by Rick Veitch. It was fantastic, but the series just wasn’t something I wanted to get into at the time. The cowabunga/pizza turtles on TV may have been a big factor in that (although I do have a Donatello action figure in my collection and I was a huge fan of the Turtles arcade game). 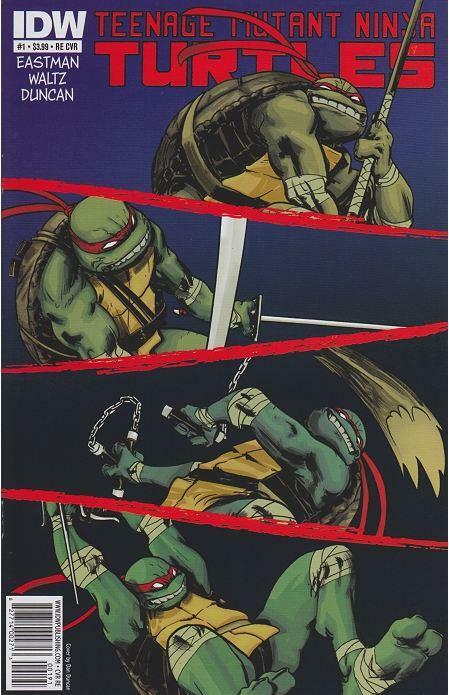 A lot has happened with the Turtles property since that time and discovering a new comic book series from IDW with Eastman’s name attached certainly piqued my interest. The tone of the book is fun but not silly, at least not as silly as we’ve seen this property get. 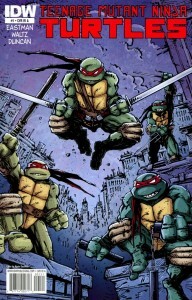 The over-the-top cartoon elements of the Turtles history are not ignored here, in fact the creators address the topic head on showing a pizza box among other recognizable props in a dumpster as the title characters leave them behind. 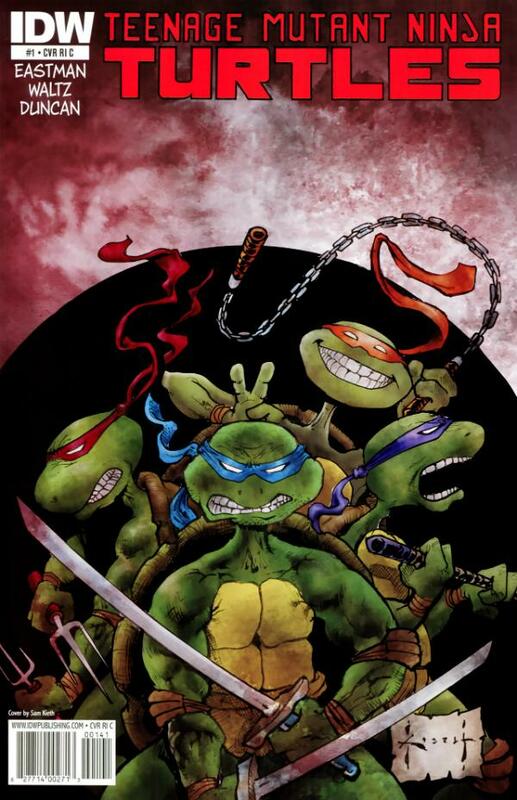 While overexposure and the “Turtle Power” aspects of the the characters certainly kept the comics off of my reading list years ago, that’s not what’s happening here. It’s clear in IDW’s Teenage Mutant Ninja Turtles #1 that the creators intend to remain true to classic Turtles elements while telling compelling stories. The origin story is included here in flashback and overall it’s a relaunch that I think gets it right. 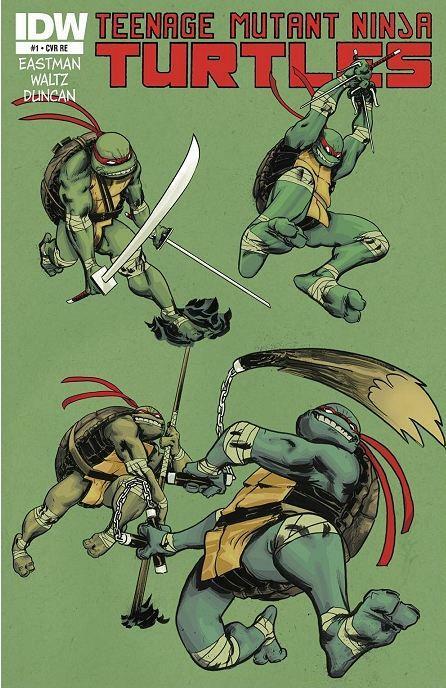 The artwork from Dan Duncan, Kevin Eastman, Ronda Pattison and Rob Robbins is bright and open throughout and even the pages with heavy shadows don’t become muddy. There’s also a lot of action compared to other recent debuts like Ultimate Sprider-Man and Buffy the Vampire Slayer 9. It’s a very well balanced and eye catching book that sports at least 10 different covers! Most local shops sold out immediately and by the time I went looking they were long gone. I had to do some real searching before I was able to track one down. 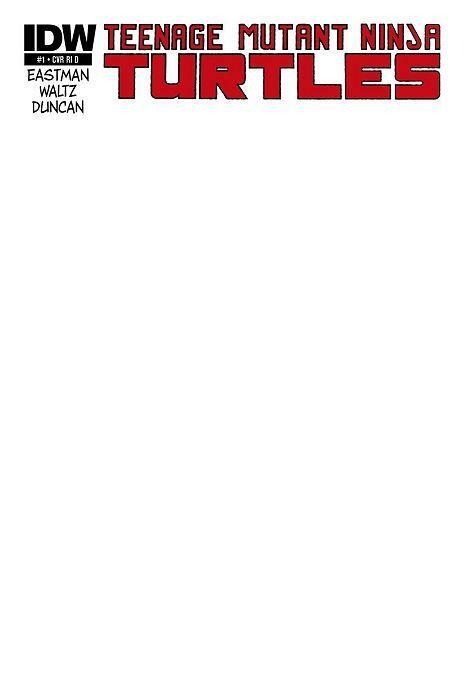 I have to say it was worth it. 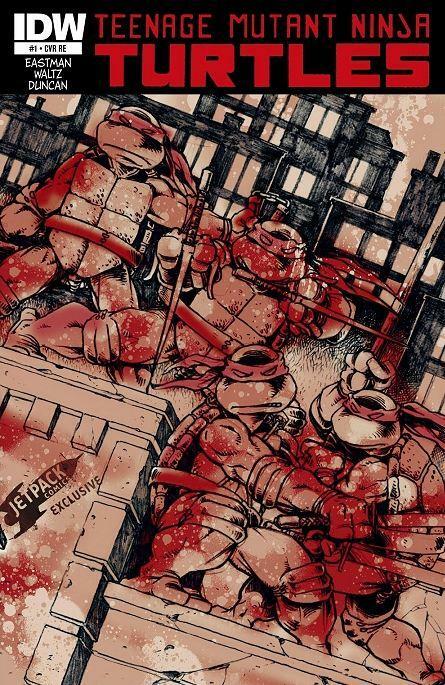 I’ve you’ve ever enjoyed the Turtles in any medium this series should be a fun read. and follow this week’s reviews below.